International SEO is becoming increasingly important for online businesses that want to go global. Is your business performing well in a particular country? Have you decided to expand your products or services overseas? You’re ready to step into international markets, but you don’t know where and how to start, right? It takes time and effort to translate a website. If you have a solid, well-performing site that is SEO-optimized in its source language, then you can probably consider making it multilingual. So long as you apply multi-lingual SEO, there’s also a chance of your translated website ranking well, too. This can ultimately help provide a good ROI (Return on Investment) for your brand. You should also consider whether your CMS allows you to create a multilingual version of your site. A few examples of the best systems to use include Drupal, WordPress, Joomla and Magento. Before any SEO tactics are implemented into your web content, you need to ensure that your chosen translator has decent knowledge about your target audience. Will they use the right terminology that resonates with that demographic? Are they aware that some phrases or words might not suit for localization? Your overall web content must be adapted for your global market before you even think about SEO. There are 5 methods that you can use to structure your site which could help enhance your internationa SEO. These include country-coded top-level domains (ccTLDs), URL parameters, cookies to control the language used, sub-domains on single global top-level domain, or sub-folders on a single global top-level domain. Another important SEO tactic is using Hreflang. Simply put, Hreflang is used to indicate which language is used on a page, but it also tells Google that different lingual versions of similar pages are related. Using the right terminology when translating content isn’t the only important factor when trying to reach international audiences. 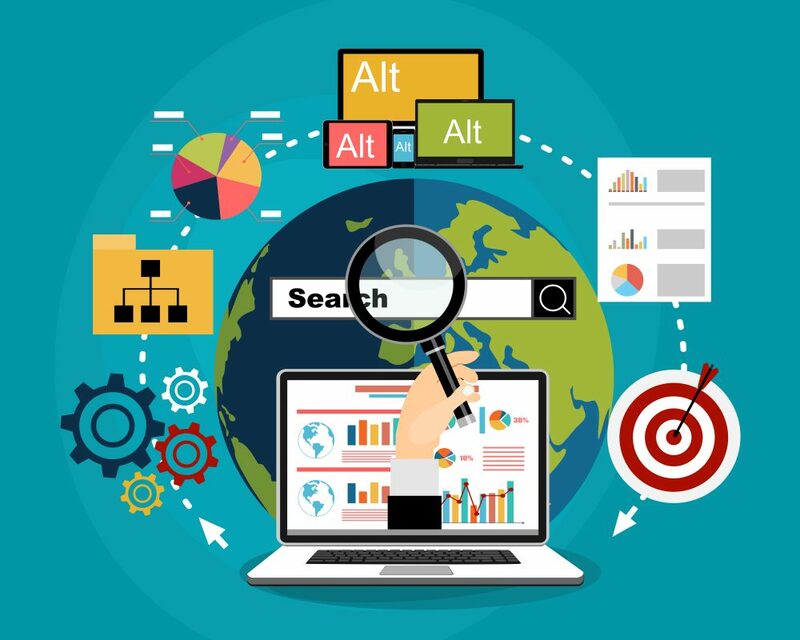 Optimizing a translated website for search engines requires inserting the most relevant keywords into your text so your site will deliver more relevant results and appeal to your target market. You can use tools like Google Keyword Planner, UberSuggest, or Moz’s Keyword Explorer to uncover the most-searched keywords and phrases by your demographic. When using these tools, make sure to refer to the search volume of a keyword in specific countries. In fact, it’s a prerequisite that you build a multilingual link building campaign for your new translated content. How will you measure the success of your website translation and how can you determine if your SEO tactics were impactful? 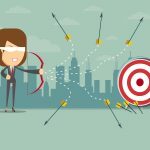 Other than using obvious tools like Google Search Console and Google Analytics to see conversion rates, rankings and traffic, business owners can even check to see whether their product/service sales figures in the target market were successful or not. To be sure that the internationalisation of your website is successful, you need to maximise the impact of your SEO strategy. It’s not just a matter of simple translation and localization. Your content has an even higher chance of reaching your target audience by using the right CMS and software, inserting the correct keywords that are the most relevant and correct for your market and optimizing the overall on-page content of your site.